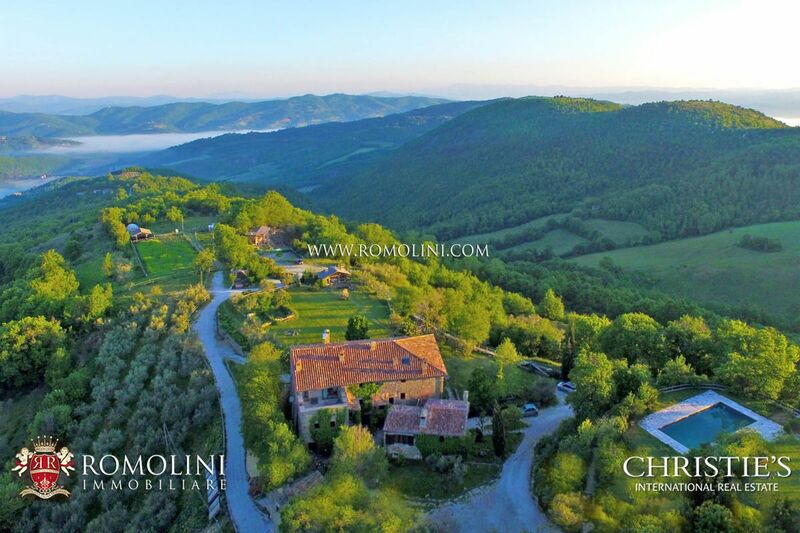 Woodlands and mountains, with lakes and rivers, frame beaches and Italian coastalines. 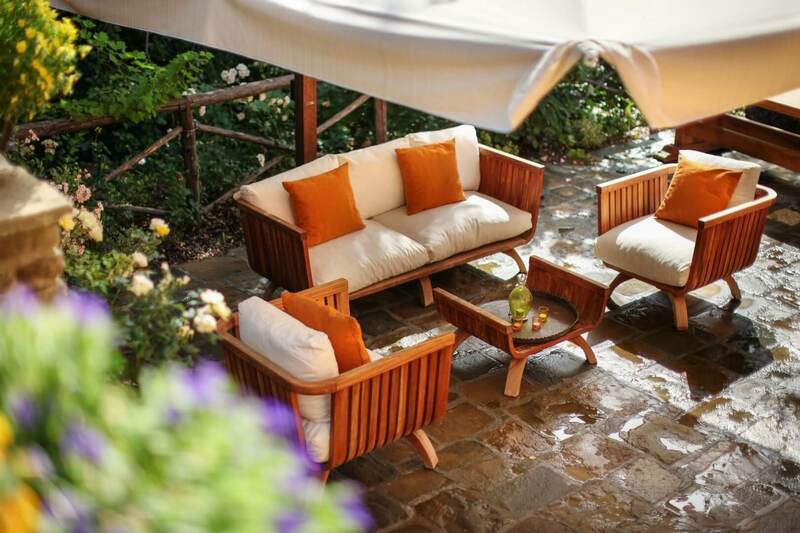 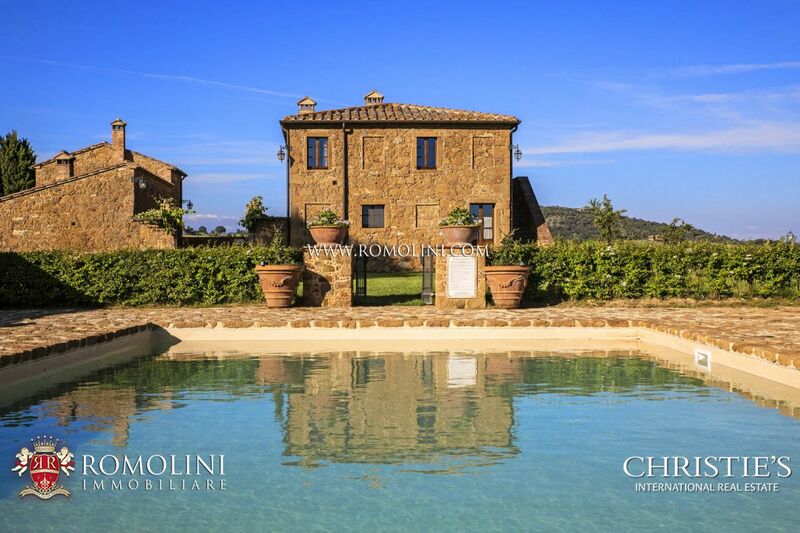 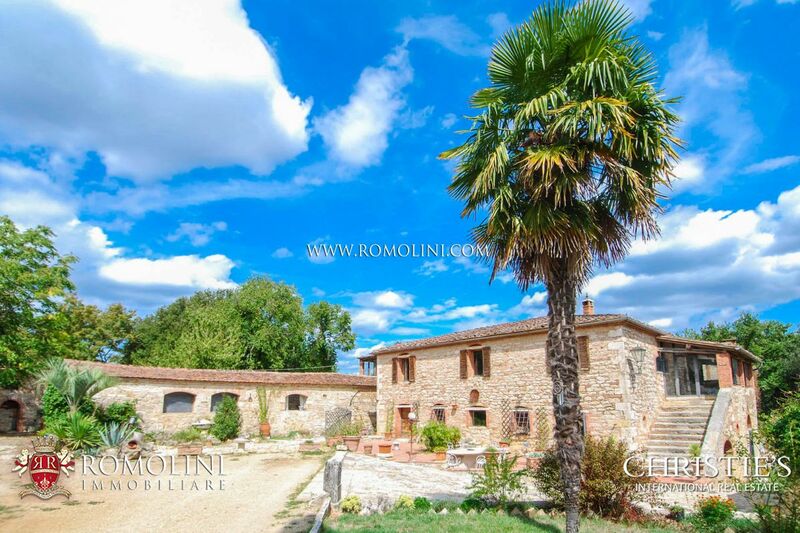 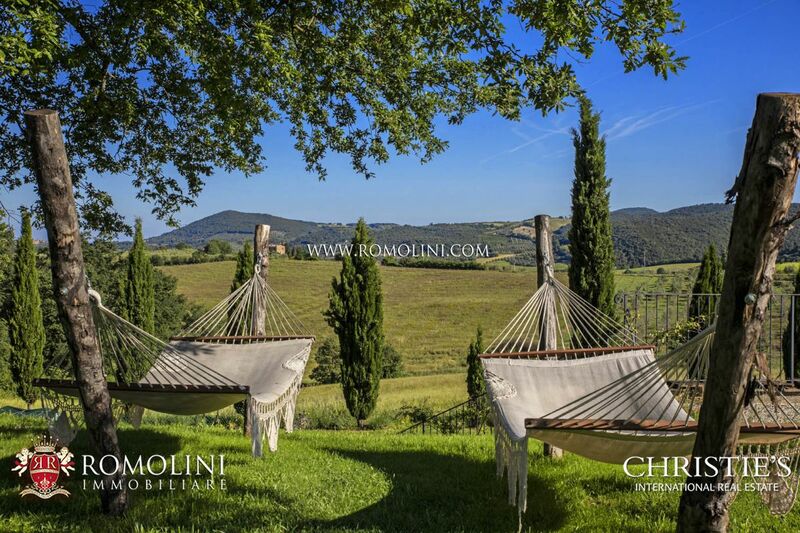 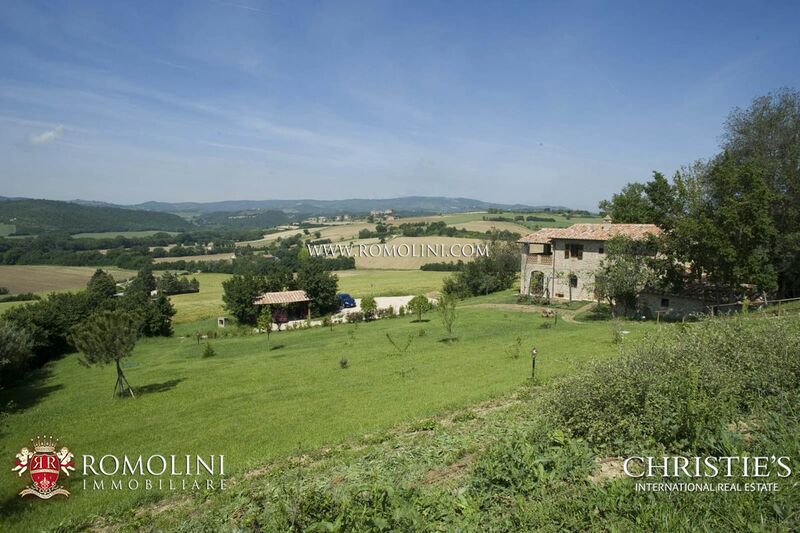 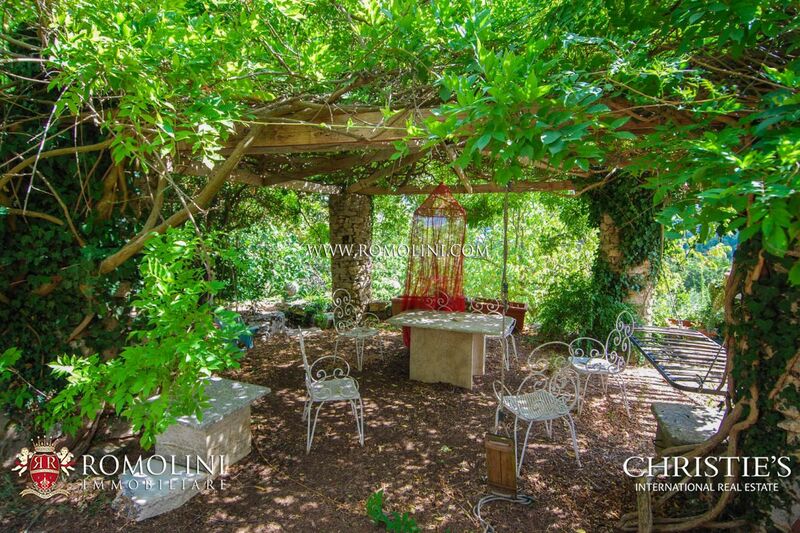 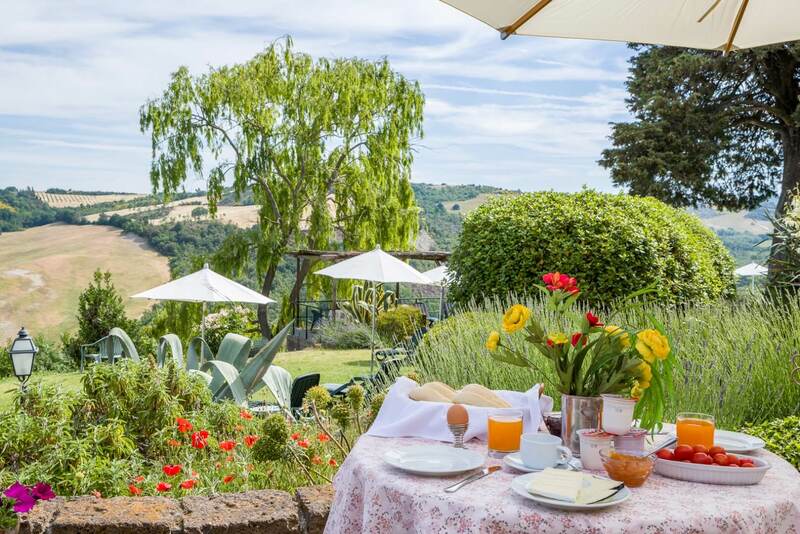 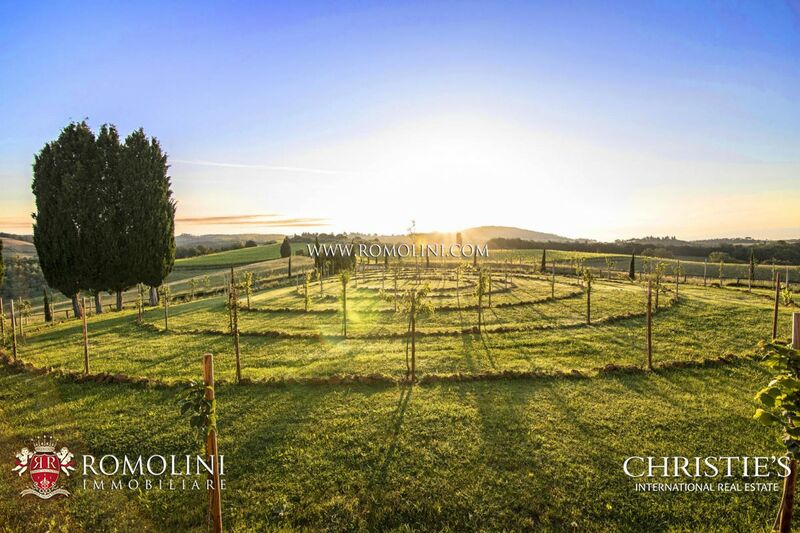 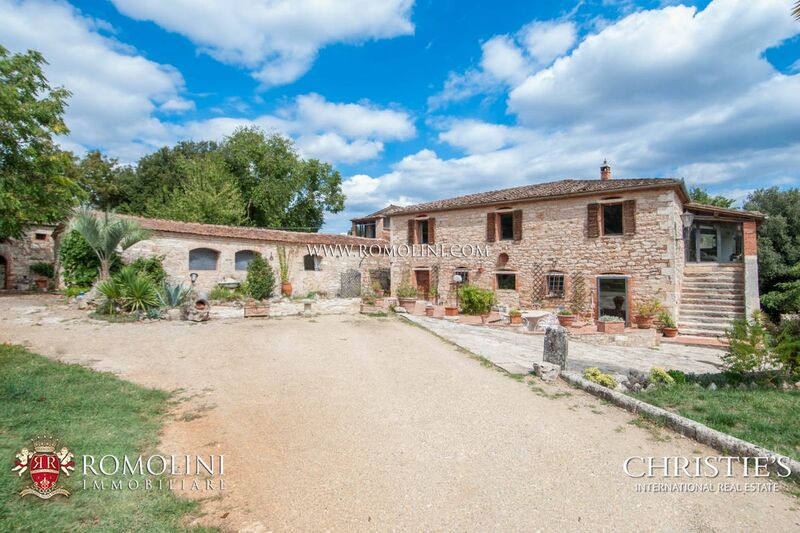 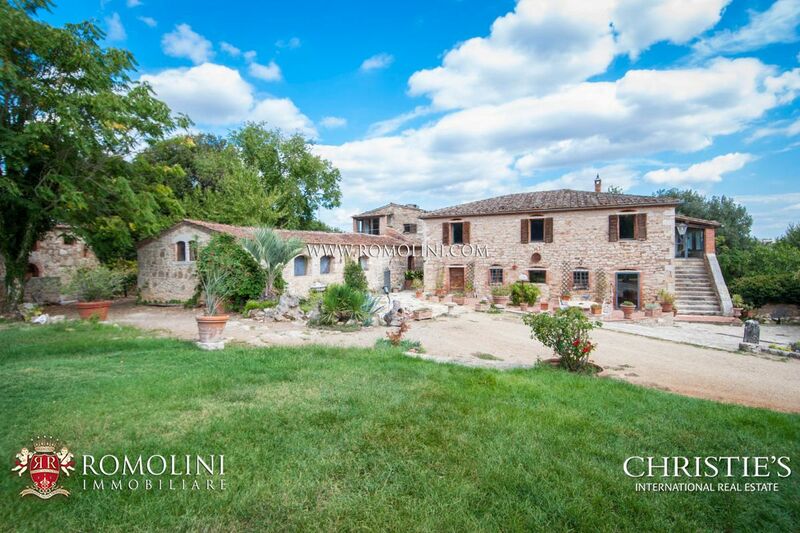 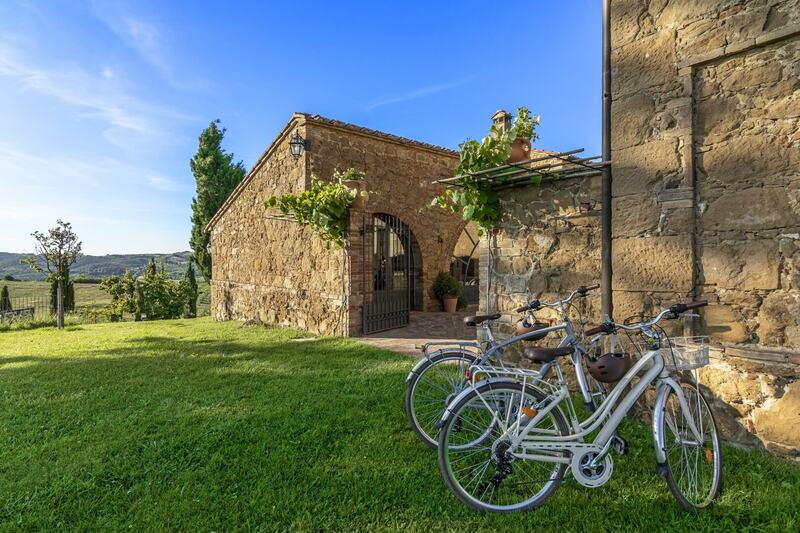 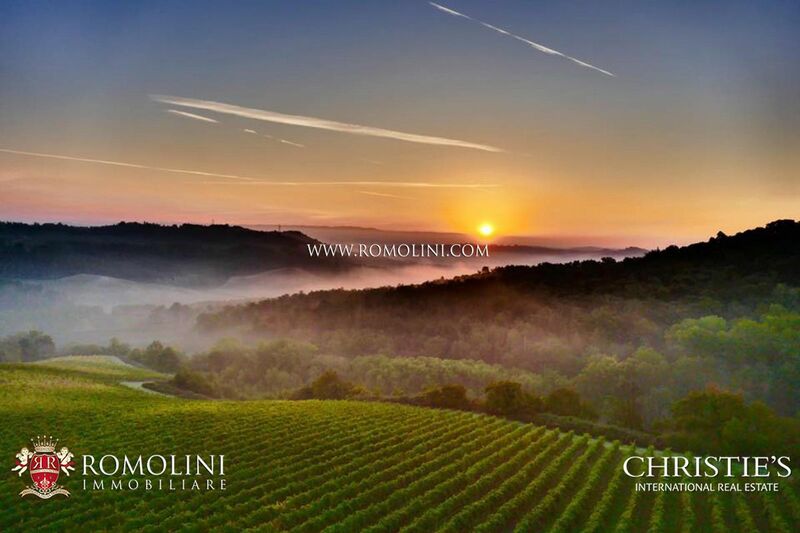 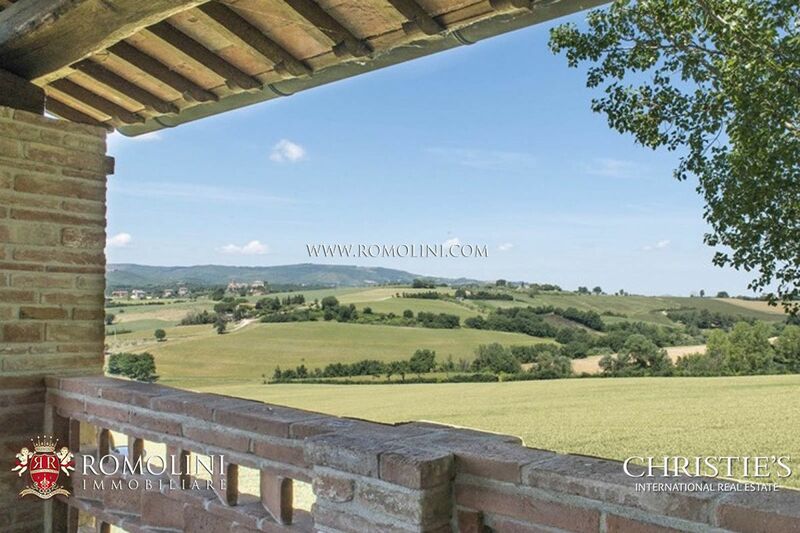 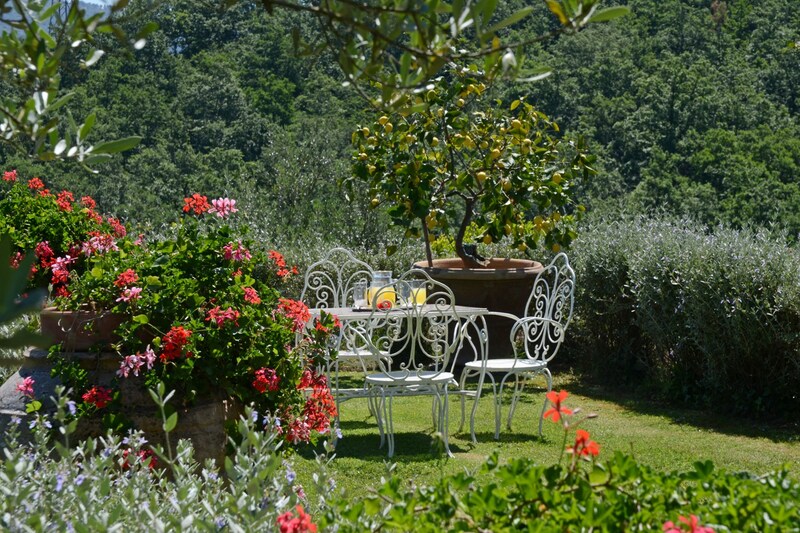 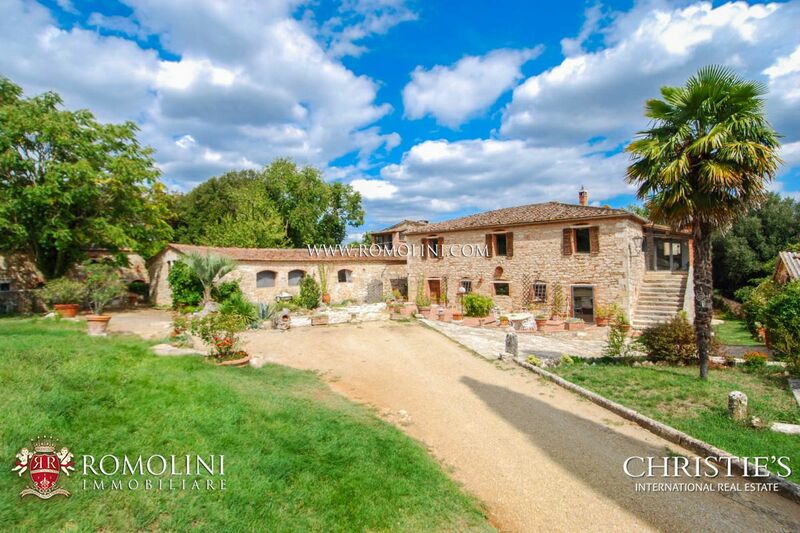 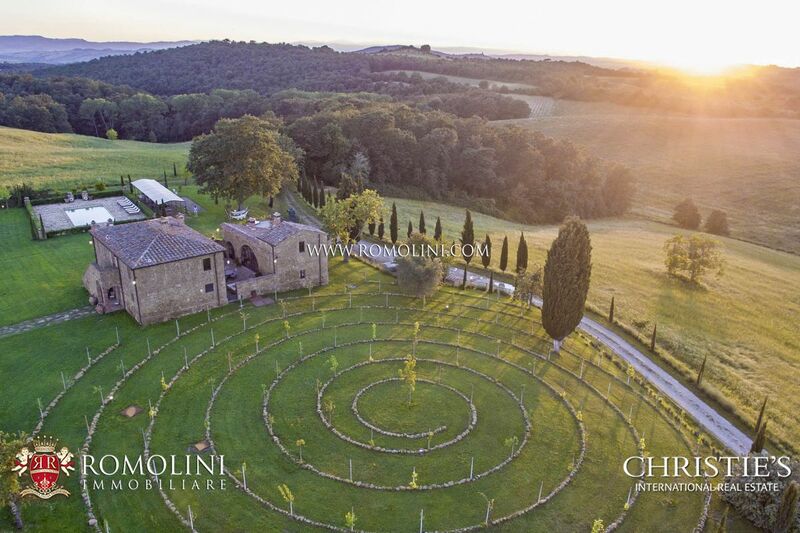 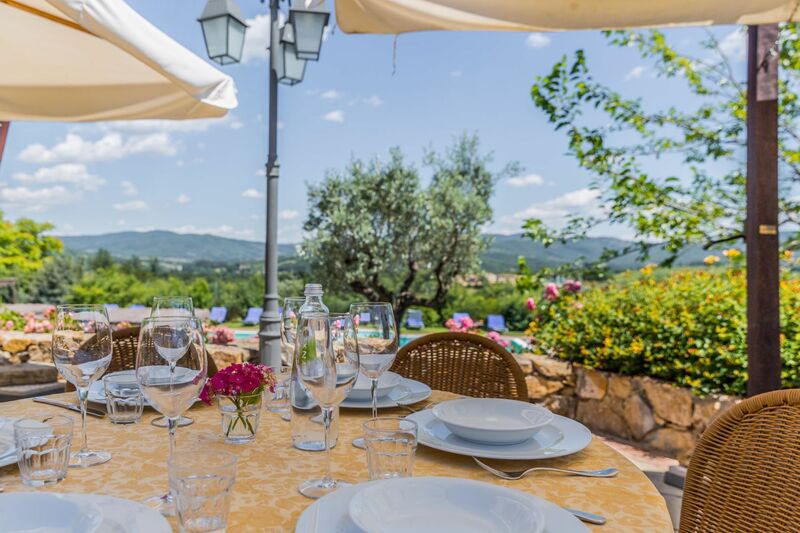 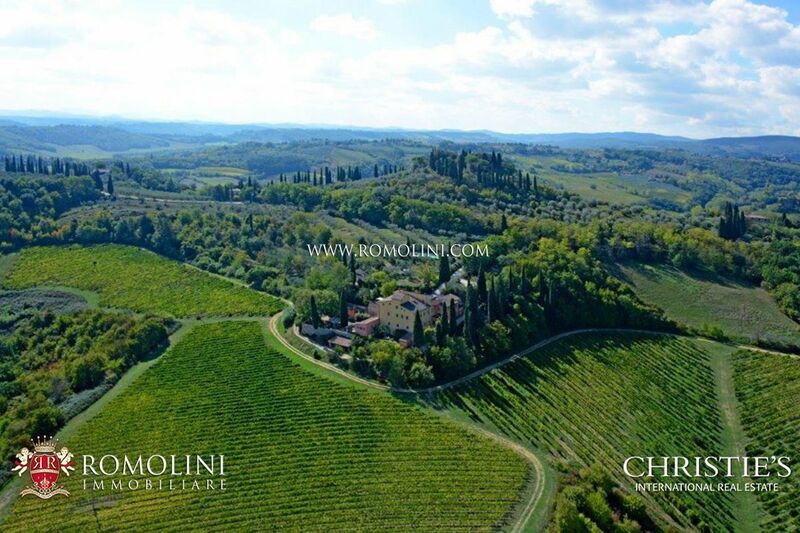 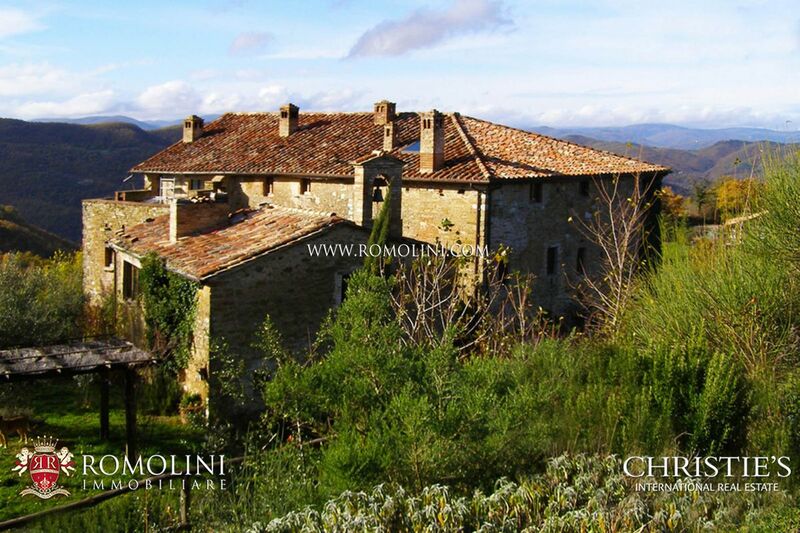 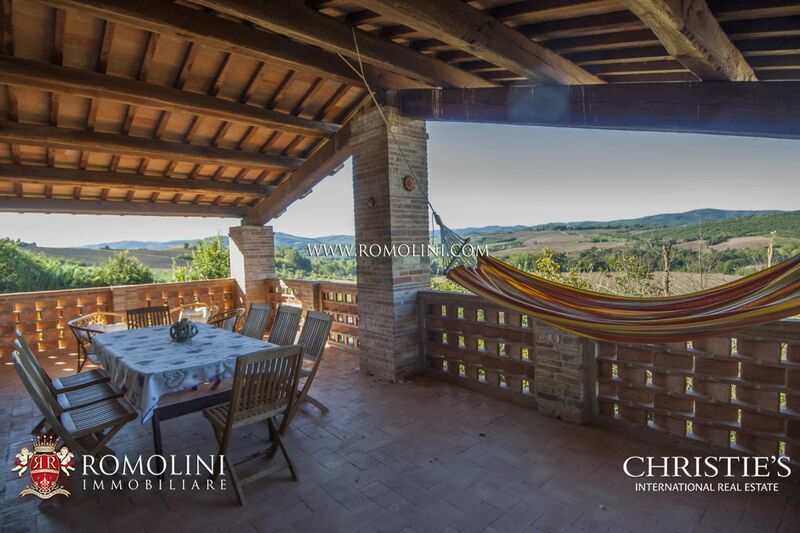 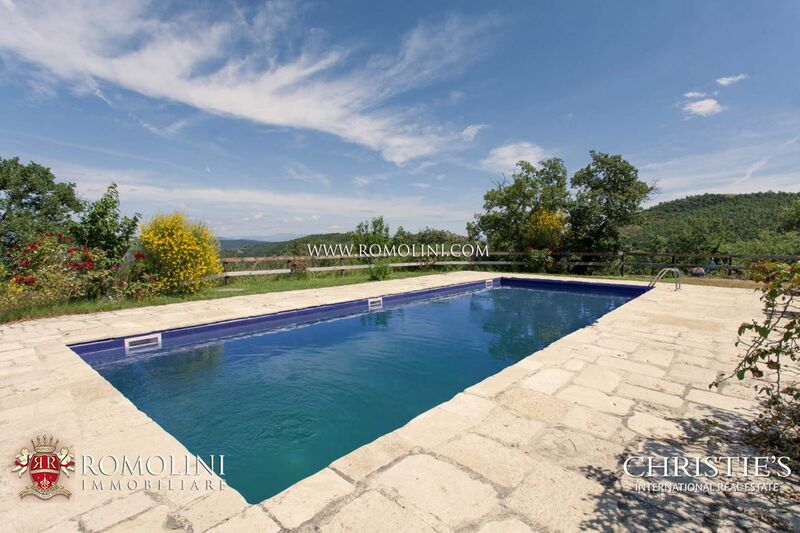 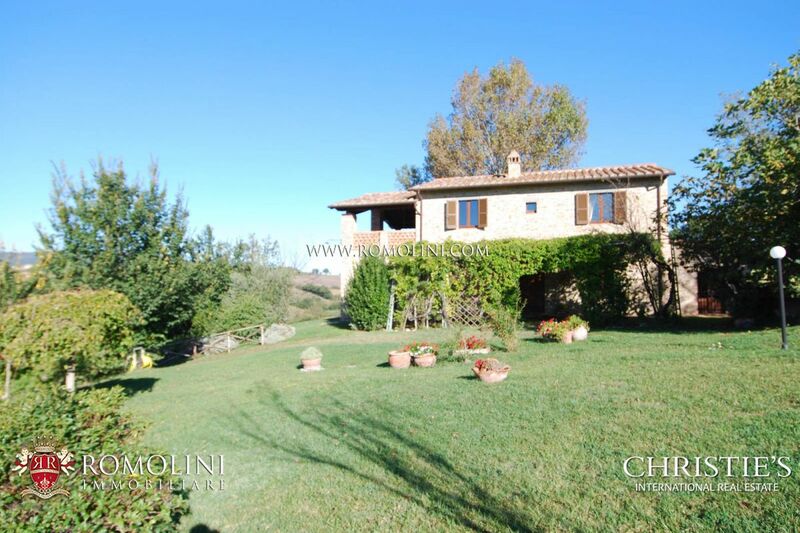 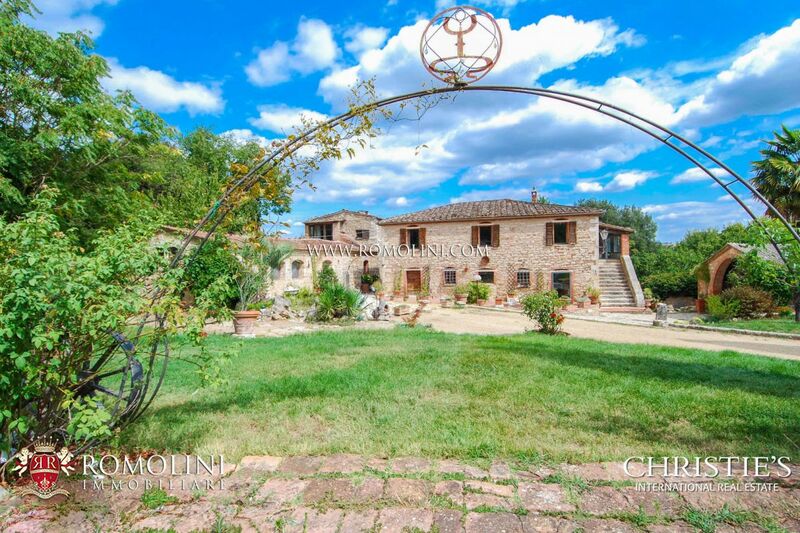 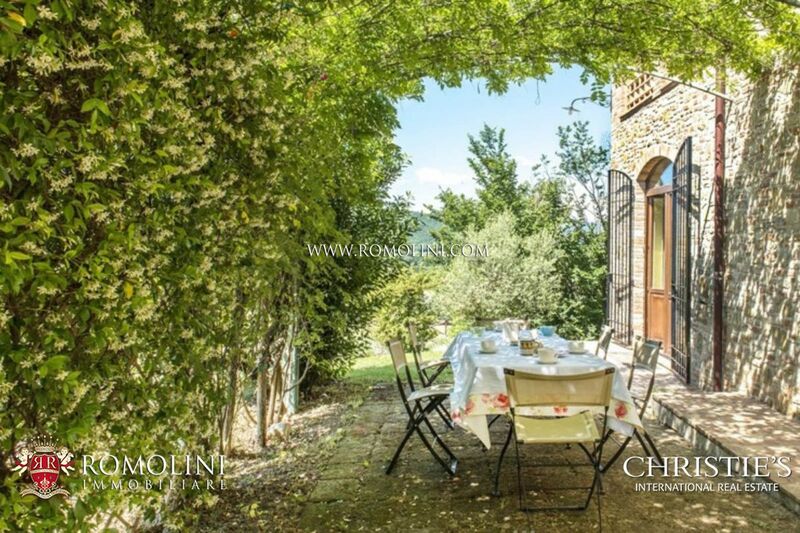 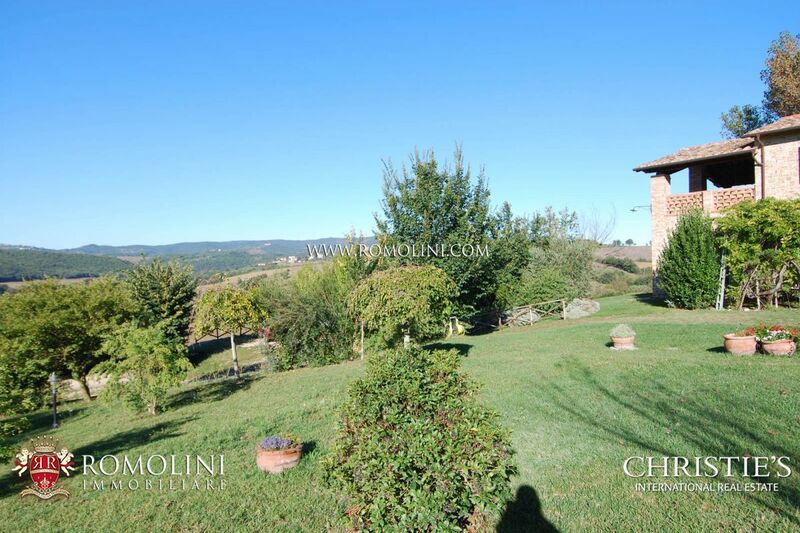 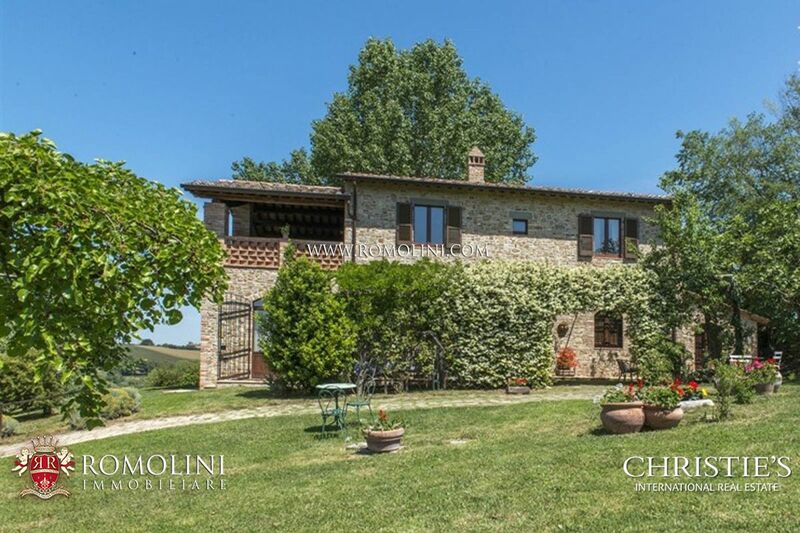 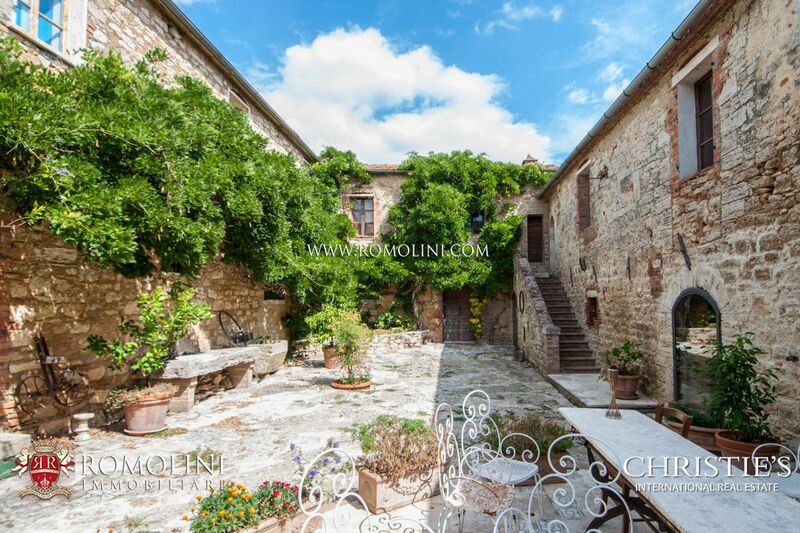 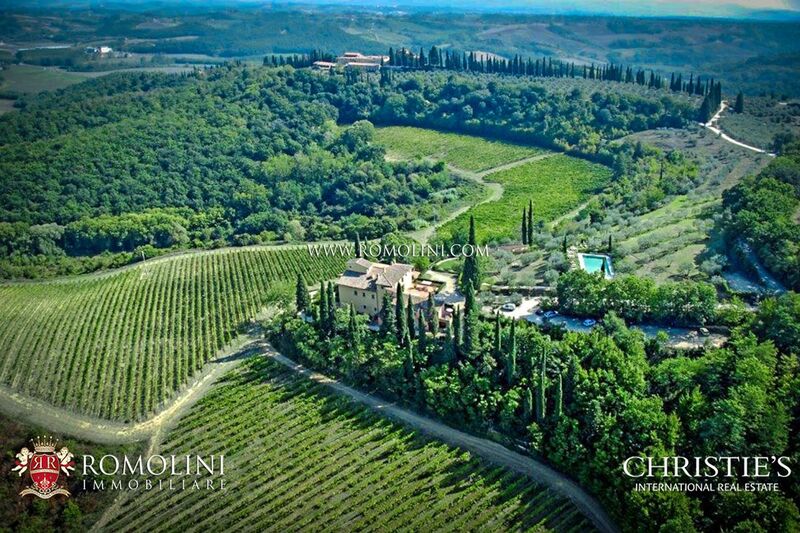 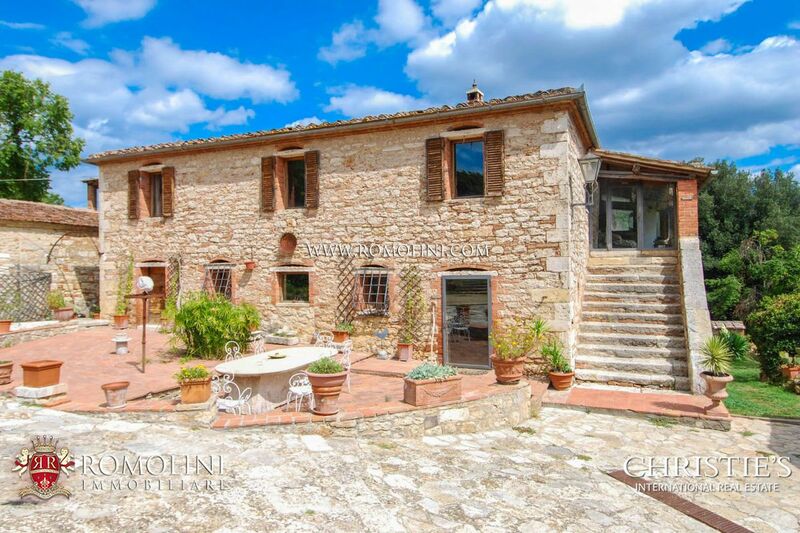 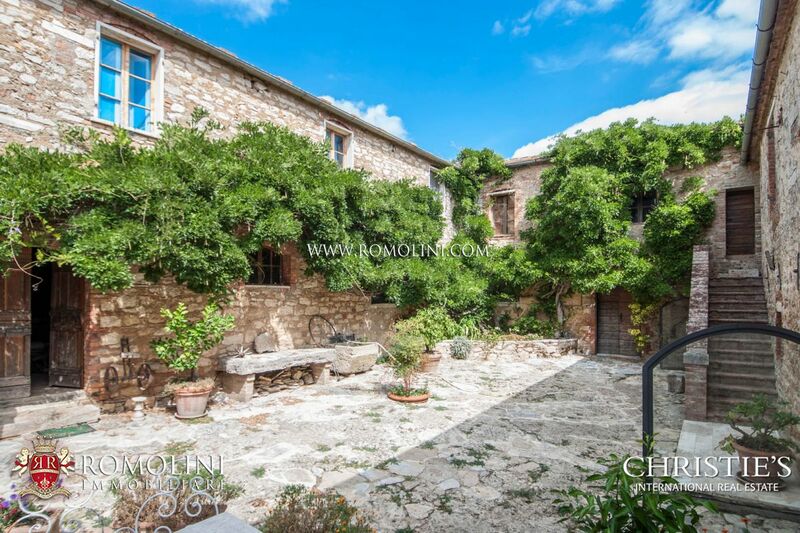 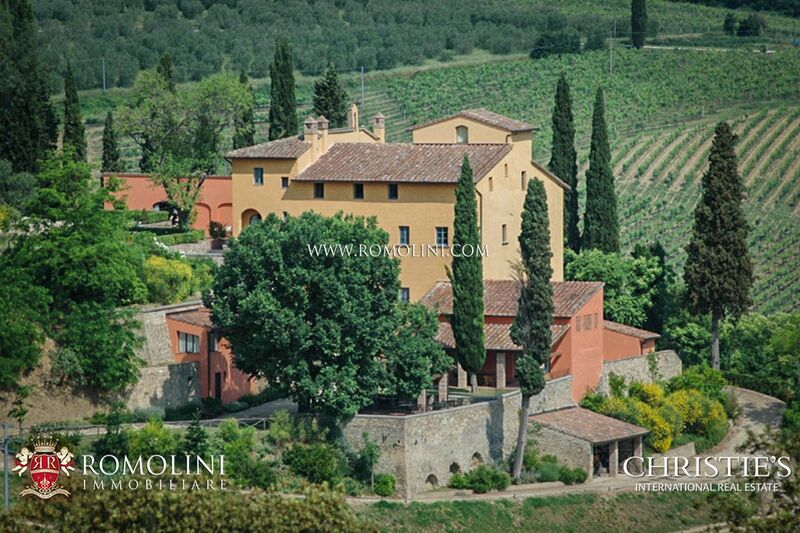 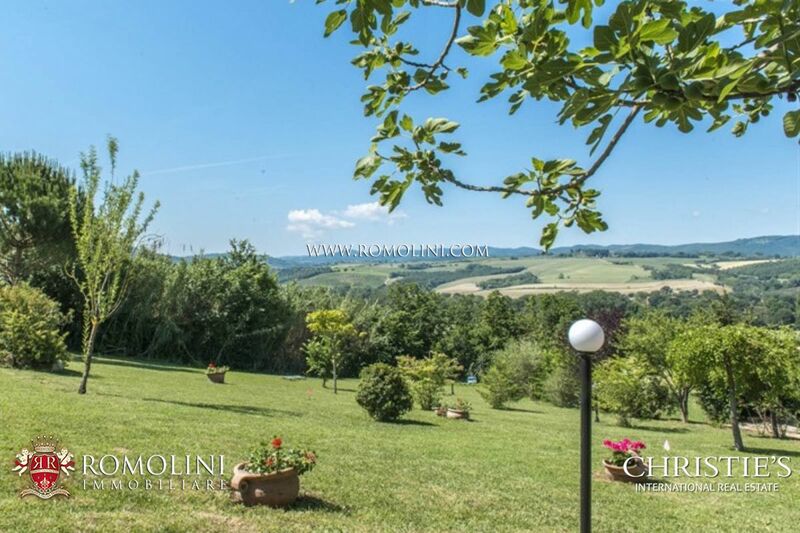 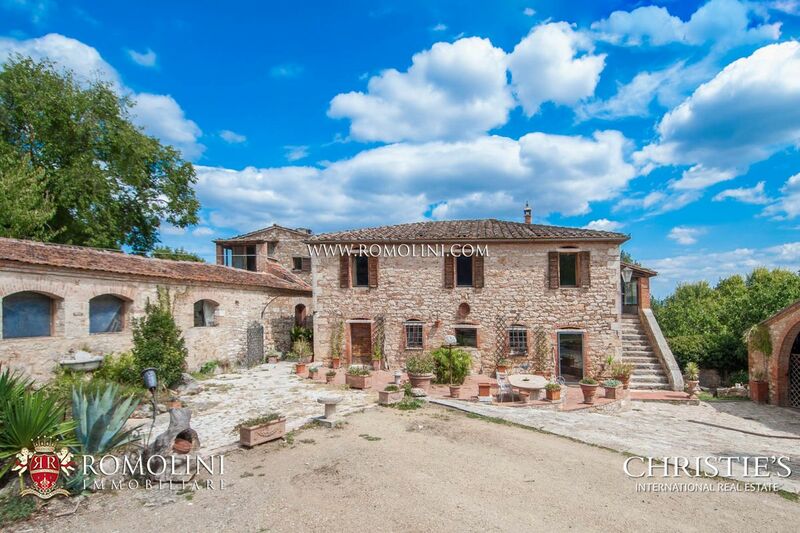 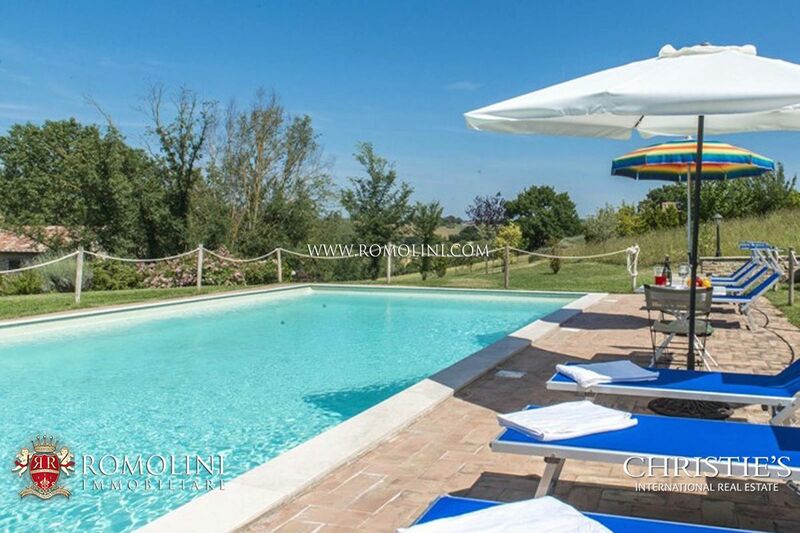 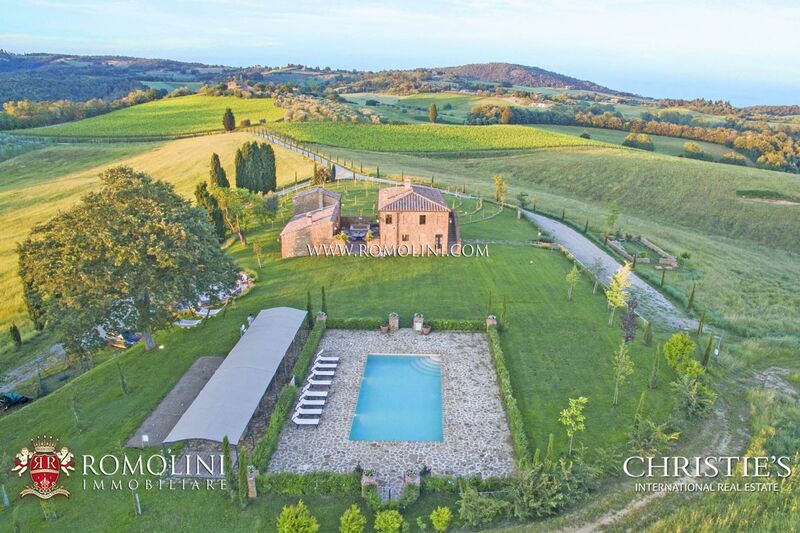 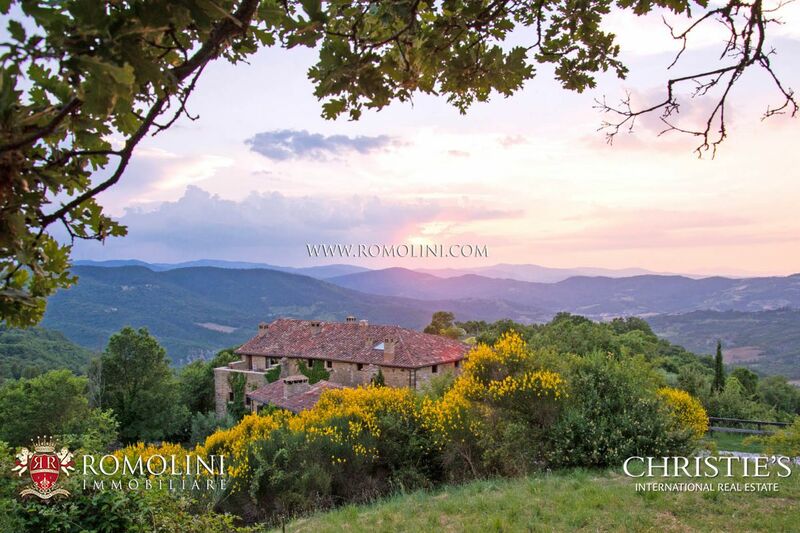 Whether you are looking for a property to buy, Romolini Immobiliare offers a wide range of interesting properties for sale, that boast opportunities for outdoor recreation. 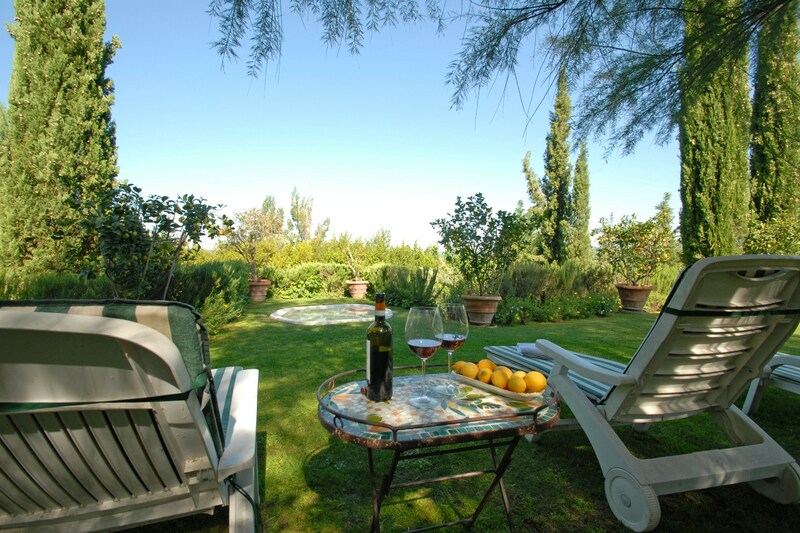 If you are a fishing lover, we offer lakefront homes or villas near a river. 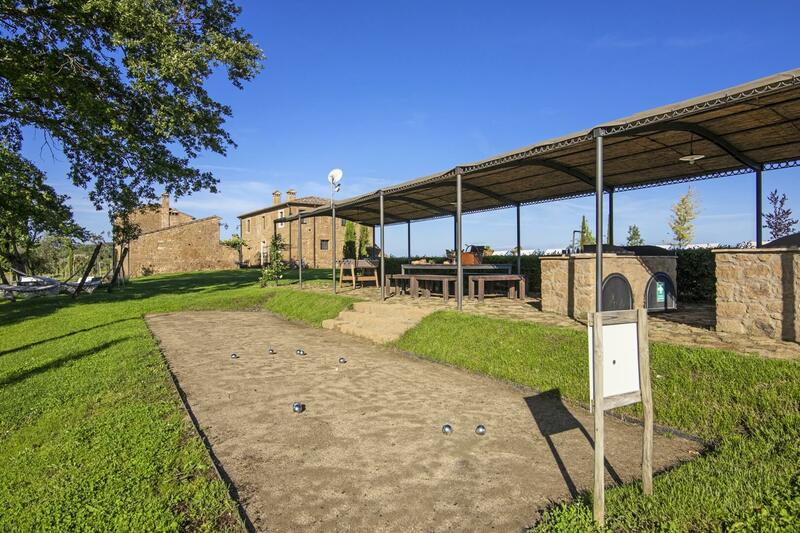 If you like hunting, we offer you estates boasting shooting ground. 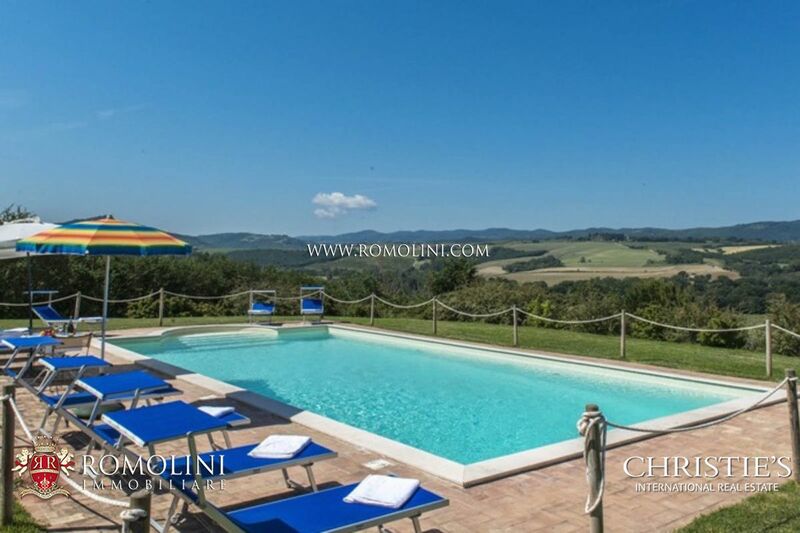 Whether you love swimming in the sea, in our web-site you can find seafront villas and apartments with sea view. 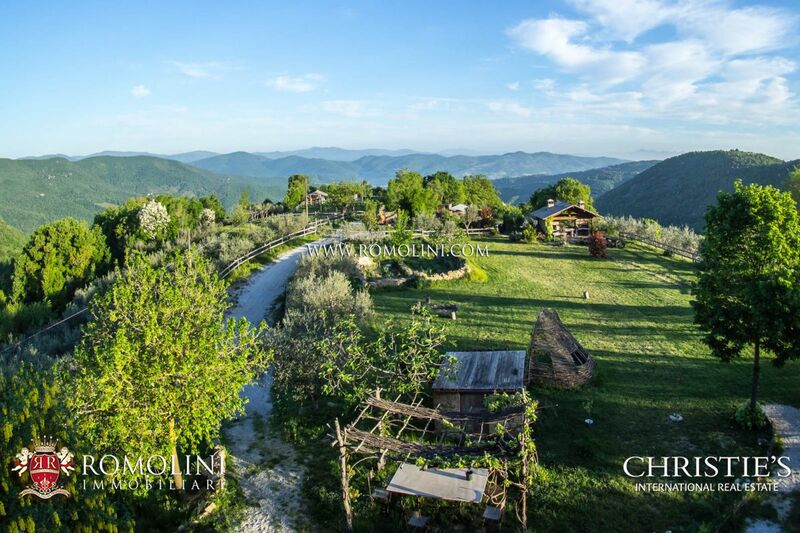 Instead, cottages and chalet in the mountains for sale are addressed to people who prefer skiing or climbing, as outdoor recreation.